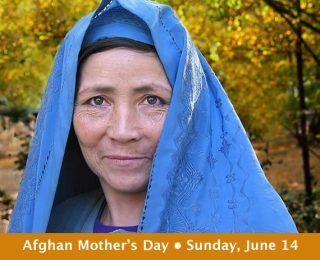 by AWWP | June 11, 2015 | Maryam O.
Maryam O. was born in Kabul province in the early years of the Taliban. Her family spent several years in Pakistan and Iran. She is a university student and hopes to study business administration. by AWWP | June 11, 2015 | Latest Essays, Maryam O. She lost two of her young brothers in bombings in one week and then two months later, her other two brothers were killed by Russian soldiers.